Now that Christmas is over, in preparation for 2015 I thought instead of making a list of resolutions for the new year, I’d make a list of hikes and trips that I’m aiming to do. It’s not everything I plan to do, there are so many hikes that I’d love to do, but then this would just become a list of hikes! I’ve included some of the adventures that I hope to do, and I’m sure there’ll be more than I can think of now so I might have to provide a bit of an update to this list later in the year. 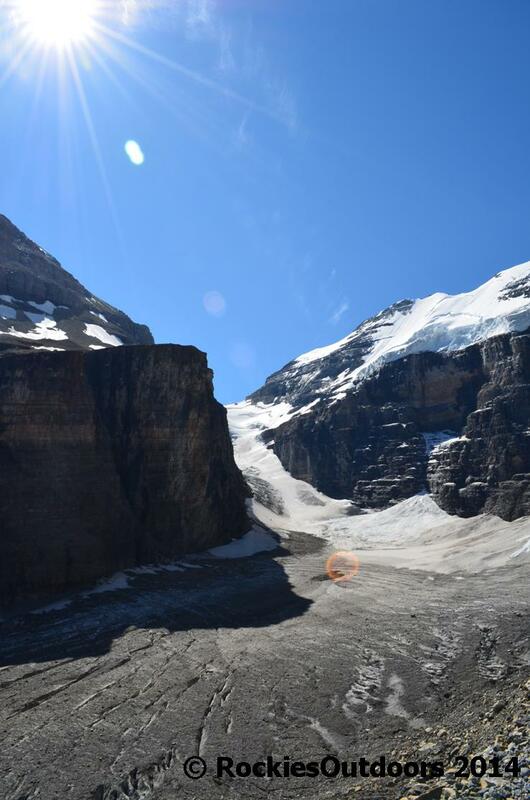 Each time I go to Lake Louise for skiing or hiking, I always see this mountain. 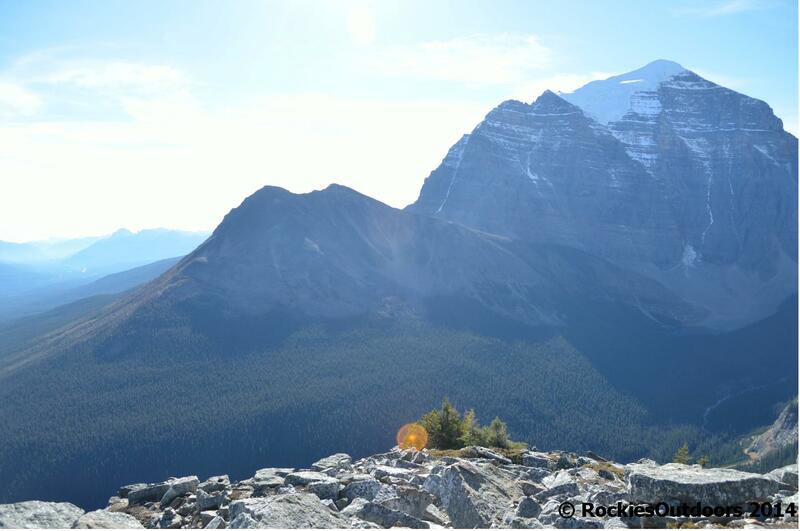 I hiked part-way up it in October when I went to Rockbound Lake, but didn’t have the time to get all the way to the top. In 2015 I’m going to revisit this and do my best to get to the top! I went to Skoki this year, though only for a day. It was a hike that I had wanted to do for about six years and I was really grateful to have finally got there. I’m really hoping to head back there in 2015, this time I’d plan on staying at the lodge for a couple of nights. 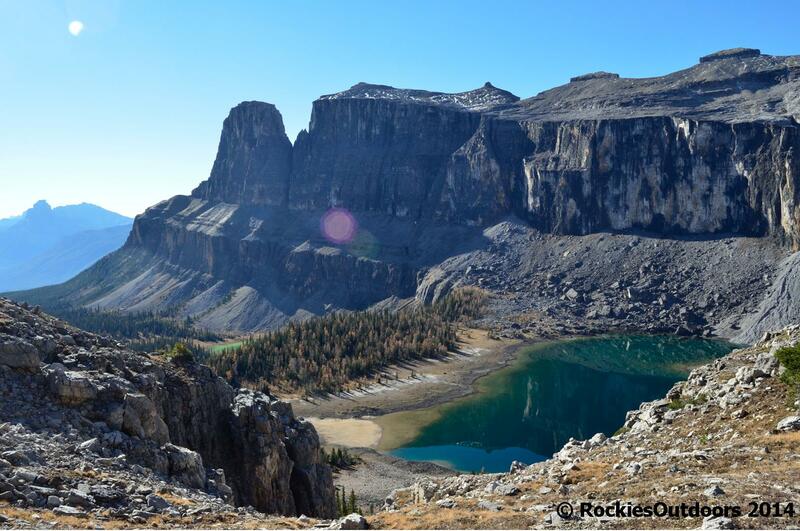 That way it would be possible to do some of the day hikes in the Skoki area, such as Merlin Lake and Fossil Mountain. 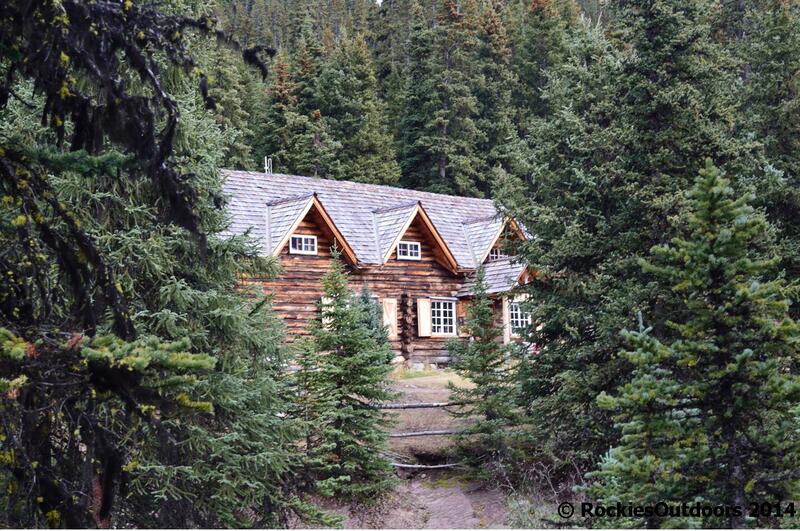 I’d also really love to go to the lodge in winter either by ski or snowshoe. 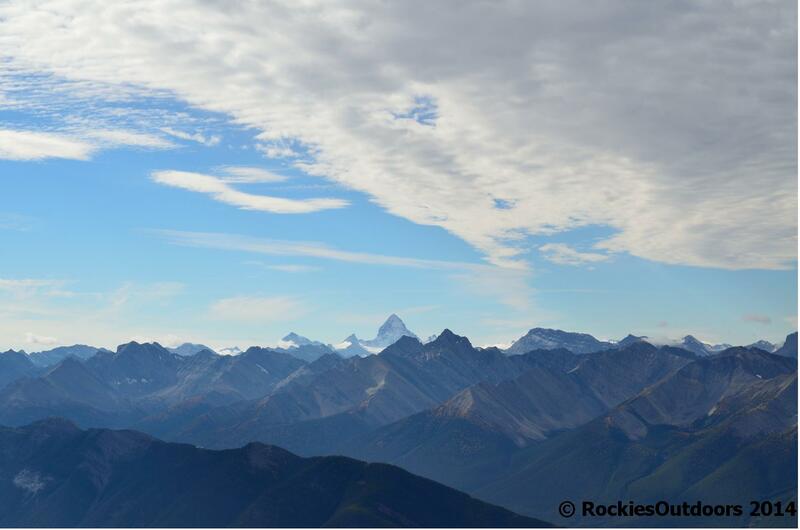 Abbot Pass Hut – it’s up there! I’ve read a lot about the Assiniboine area, but haven’t ever visited there. I’ve also seen Mt Assiniboine quite a few times, but only from a long distance away. I’m keen to try hiking into it, as it sounds like a sort of adventure getting there in itself. I’ve hiked only a small part of the Brewster Creek trail (up to Sundance Lodge) which leads to one of the ways to Assiniboine, but I think if I were to do the hike in I’d go via Sunshine Village or Bryant Creek. Temple Mountain has always been staring at me whenever I ski at the Lake Louise Ski Area. I’ve been partway up the trail for it – I made it to the Minnestimma Lakes in Larch Valley but hadn’t planned on going any further. I’ve been to the Upper Hot Springs in Banff and Miette Hot Springs in Jasper, but I’m really keen to visit some more natural hot springs which are a little quieter than the ones in the National Parks. 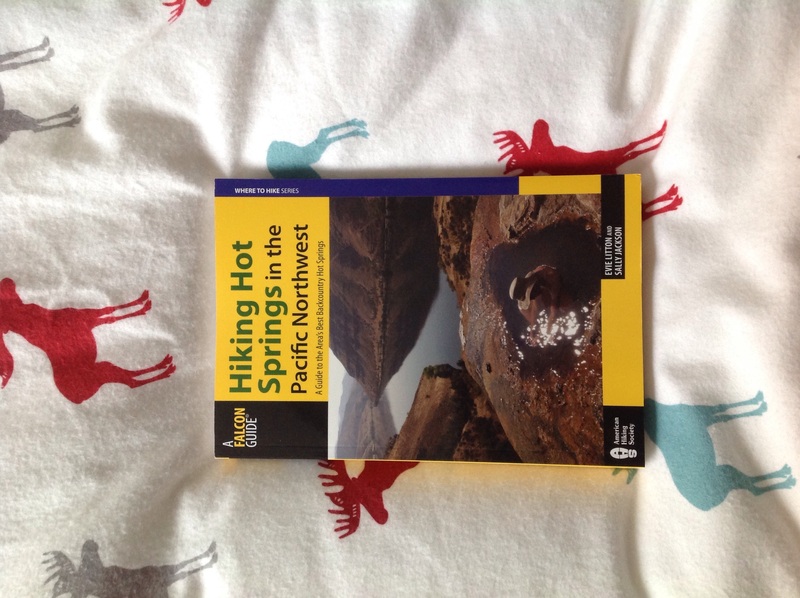 I received the book ‘Hiking Hot Springs in the Pacific Northwest’ as a Christmas gift, which has provided a lot of inspiration. From what I can see, Lussier Hot Springs is in south east BC, off the Kootenay Highway is the closest hot springs to visit. From the sounds of it, it’s a little bit of a drive from the highway on gravel roads. The day I hiked to Floe Lake and Numa Pass I was thinking of heading there instead but couldn’t make up my mind. I’m glad I did the hike instead, it was too nicer day to have spent it in the car driving to White Swan Provincial Park. It does sound like it’s quite a popular place to go, so does anyone have any recommendations for some other natural hot springs not too far from the Canadian Rockies National Parks? 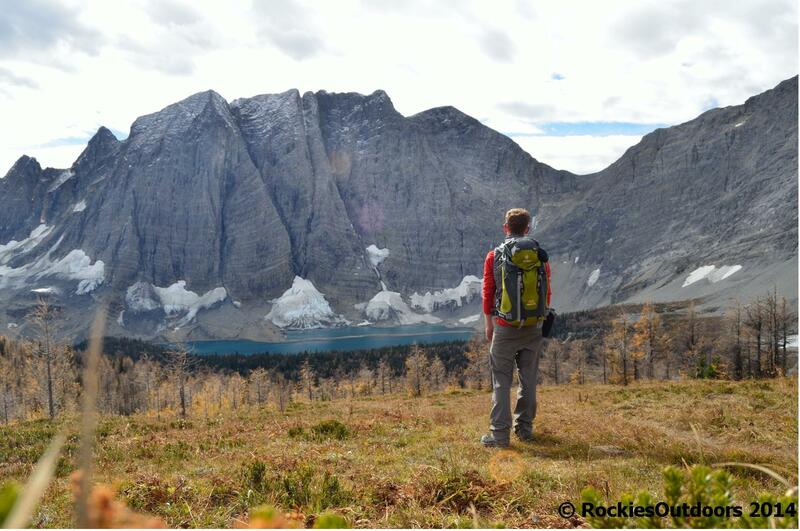 In October I hiked to Floe Lake and Numa Pass, which is part of the Rockwall Trail in Kootneay National Park. However I did this as a day hike. The scenery, especially at Floe Lake, was incredible. I’d like to do more of this hike, or in fact, the complete hike. The logistics of organising transport to and from the starting and end points may be a little more difficult to arrange, but I think it would definitely be worth the hassle. I love skiing at Lake Louise, the views are unbeatable and the skiing is fantastic. The problem is that I know I like Lake Louise so don’t really think that much about going anywhere else! Norquay is great too, I’ve been to Kicking Horse…but in the summer. I’d really love to go there skiing. I’ve read a lot about the resort, but haven’t managed to get out to it in the winter. 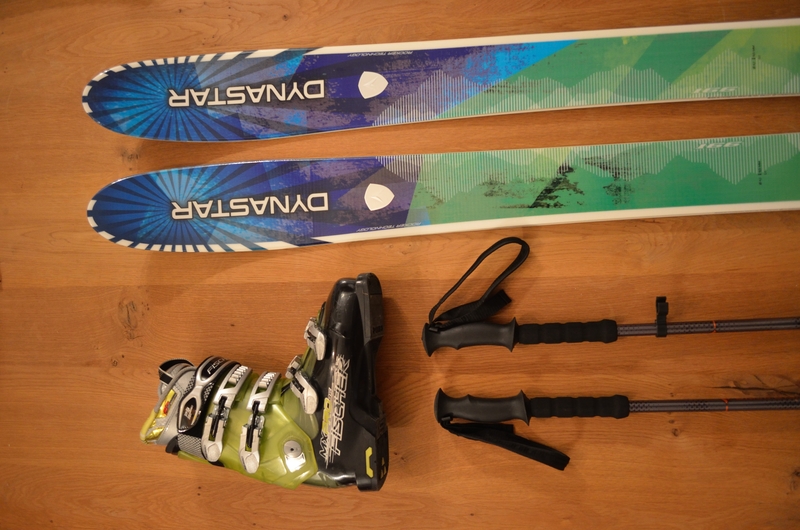 I don’t change my skis all that often, but this year I’ve treated myself to some Dynastar Cham 97 skis, so I’m really keen to get out and put them to use. The only thing I need to do is buy some new bindings, I’ve been looking at sidecountry touring ones but still can’t decide – any recommendations? 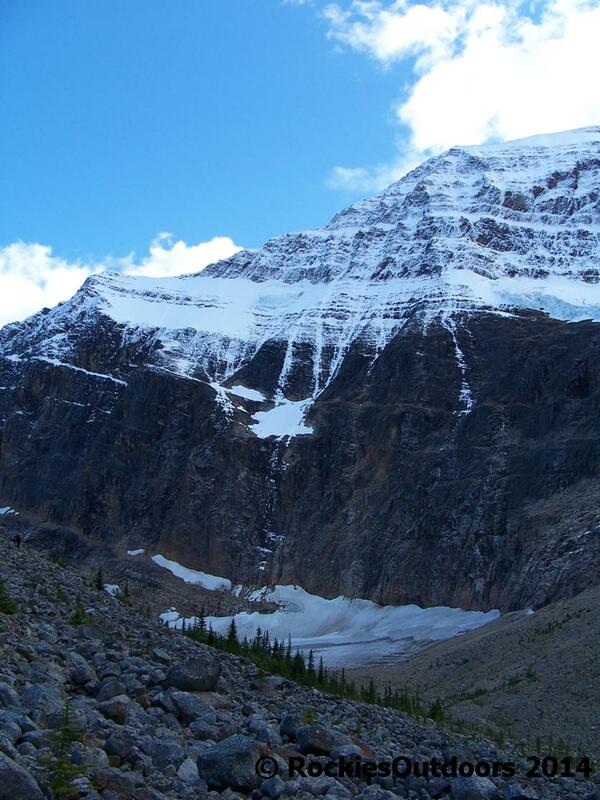 I really love going to Jasper National Park and getting to Mount Edith Cavell. This year was the first time I’d seen it with the Ghost Glacier absent from it’s face – it’s interesting to see how the landscape has evolved. I’d previously hiked down to the lake, but the last time I went the trail for that was shut and the weather was too bad to do the Cavell Meadows hike. I love rock climbing but haven’t climbed outdoors in the Rockies that much. I used to climb a lot at university, but less so now. I’d like to change that in 2015 and make it into something I do more often. I really enjoy the different ways which it enables you to see the landscape – you access areas which you might not so commonly go to hiking. 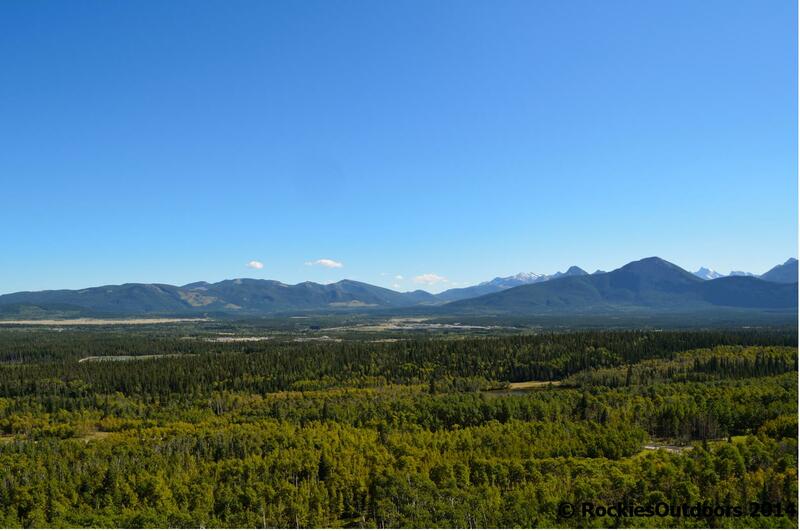 Last September I was climbing at Yamnuska Bluffs – I don’t think I’d normally have gone there hiking if I hadn’t of been climbing there. The views were spectacular with the contrast between the mountains and the foothills. What are your trips and adventures do you have planned for 2015? What suggestions for trips do you have? Some awesome goals. I have also collected a list of goals on my blog that I hope to accomplish in 2015. All of them are pretty extreme, but I like to shoot high because even if I don’t fully realize them, I always end up with a memorable experience. Cheers to 2015! These hikes look great! We are headed to Hawaii in a month or so, and I am excited about getting to do some hiking there! Beautiful pictures. . Happy New Year and good luck with your goal!